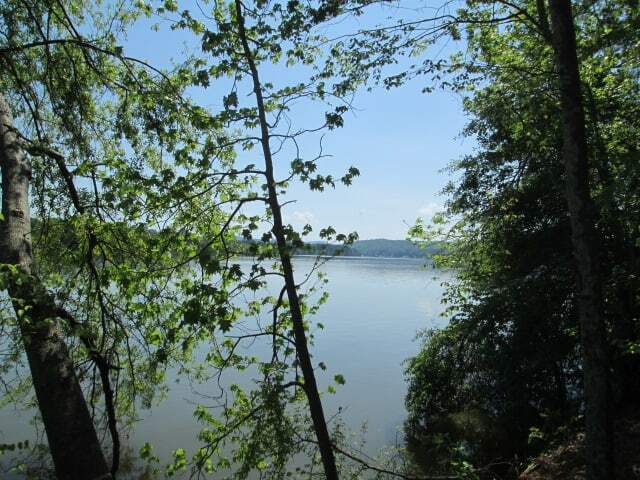 Southside, Glencoe AL area waterfront tracts, several large tracts to choose from. 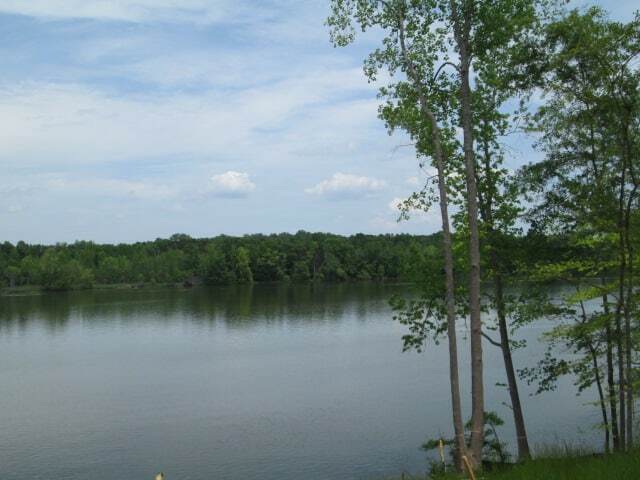 Tracts feature gently rolling land with large hardwood trees with multiple home site. 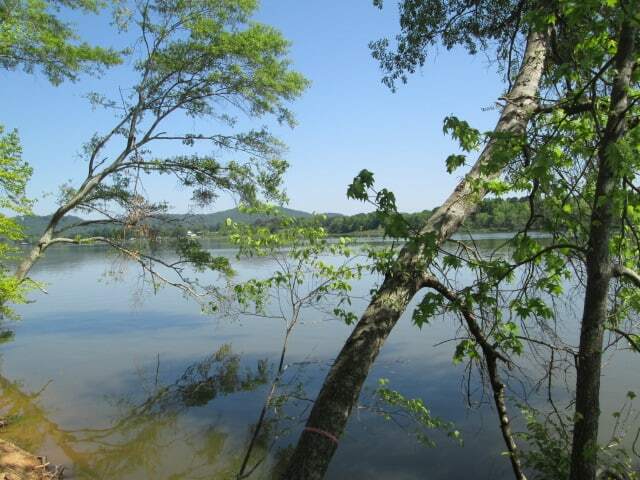 All tracts are on year-around water on Neely Henry Lake of the Coosa River. Conveniently located minutes from HWY 77. Gadsden, Rainbow City, Glencoe, Southside and I-59 are all minutes away. Call for more info on other tracts available in this area.